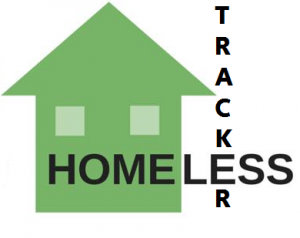 Homeless Tracker is a work-in-project application created by Kyler Dineen which is designed to crowdsource the outreach efforts of finding where the homeless in our state are so that Land for the Homeless and other charities will be able to go out and offer assistance to them. While we are working to bring this app to fruition, we encourage you to use the following form to report a homeless sighting in our area. 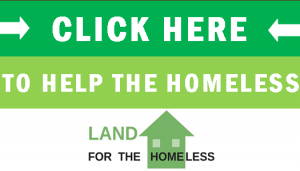 Depending on the nature of the reported sighting, Land for the Homeless may take direct action ourselves to aide the client but also may, at our discretion, share the information from this form with other agencies to provide the most effective assistance possible. Is there any additional information we should know about this person, location, etc. ?